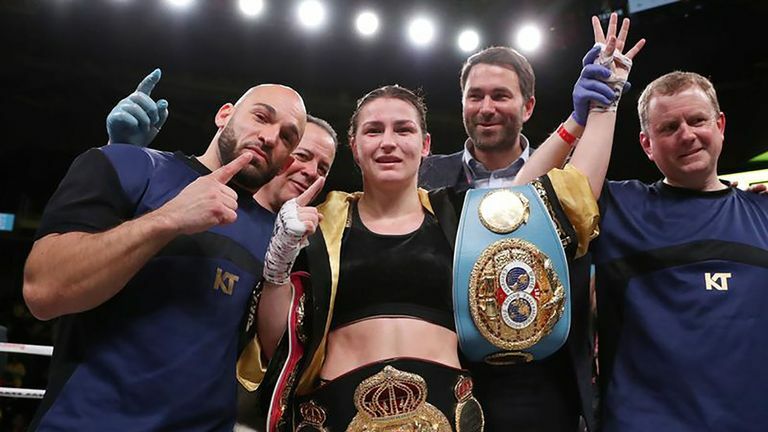 Anna Woolhouse is joined by Katie Taylor and Spencer Fearon to bring you the latest news from boxing and answer some of your tweets. Toe 2 Toe is available every week on iTunes and skysports.com. This week Ed Robinson is joined by Spencer Fearon and former Commonwealth champion Richard Williams for the podcast.